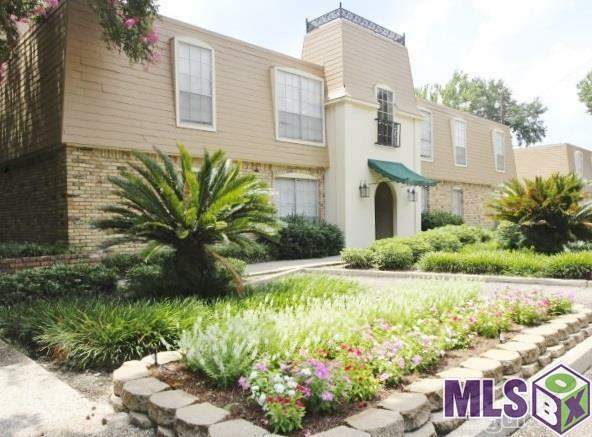 This condo is located at Bienville Towers. 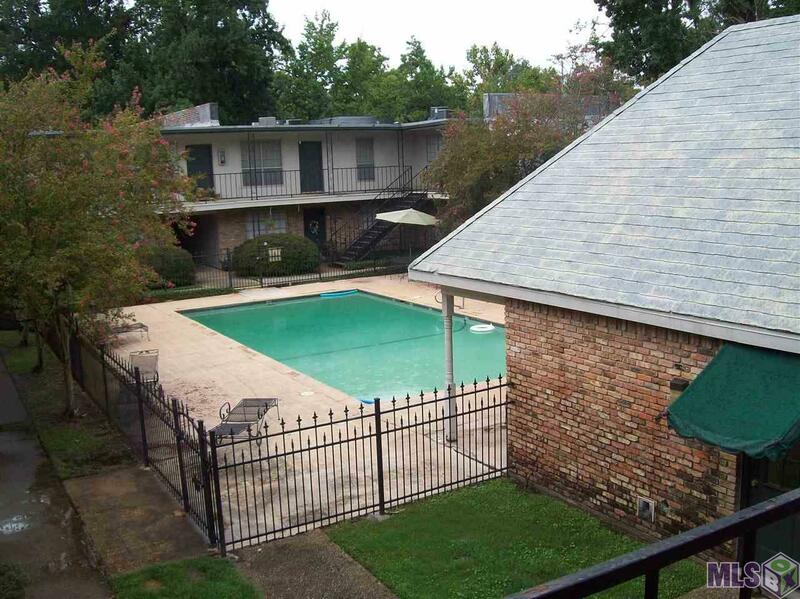 It is on the 2nd floor overlooking the beautiful pool and laundry facility. 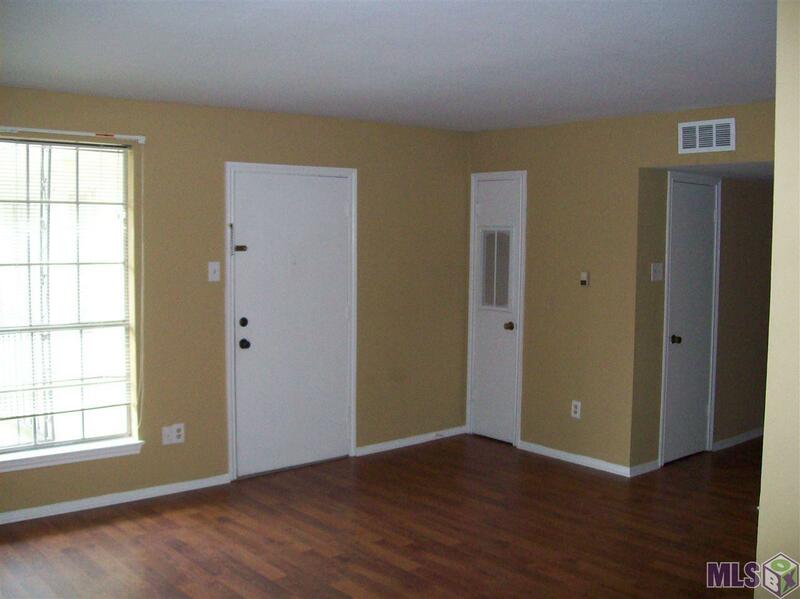 It has all new floors (wood laminate and carpet) and new fixtures. 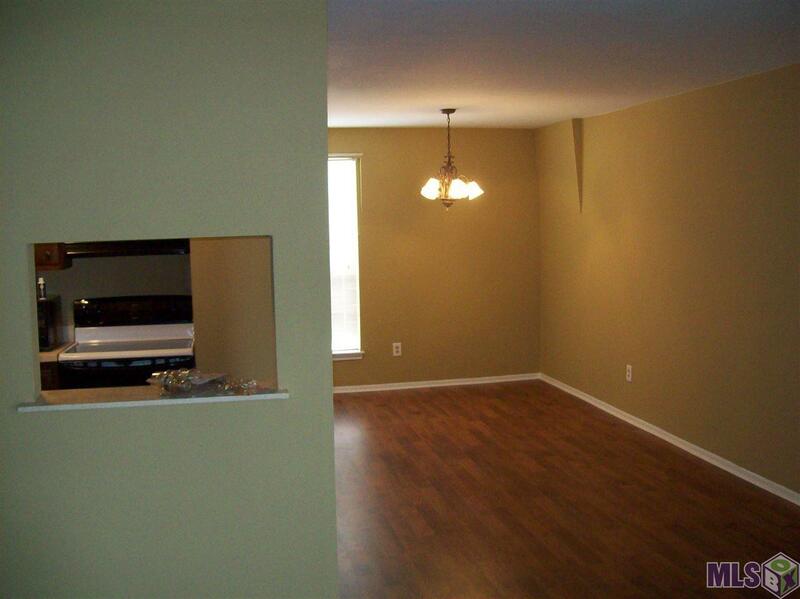 It is conveniently located to the Interstate as well as shopping. It is about 1090 sq.ft. Pets with a fee and owners approval.